This book features very thorough coverage of the the 26 species and subspecies in this family. 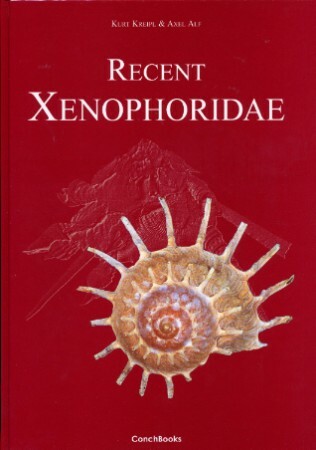 It is an excellent publication and it is nice to have a reference to these shells in a single book. The photos are sharply detailed making it easy to see the differences in these often look alike shells.